3 Westview Dr, City of Kawartha Lakes - Virtual Tour By Venturehomes.ca. 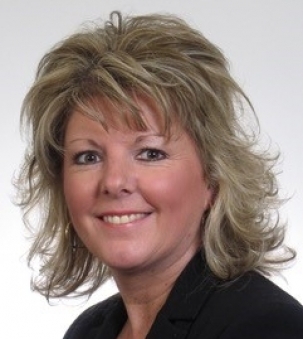 Cindy Gynane, Sales Representative of BALL Real Estate Inc., Brokerage. Photographer.